Offshore support using Webtool guillotine cutting tools are playing an increasing role in offshore applications from safety critical, emergency disconnections to improved drill wire cutting during routine maintenance. 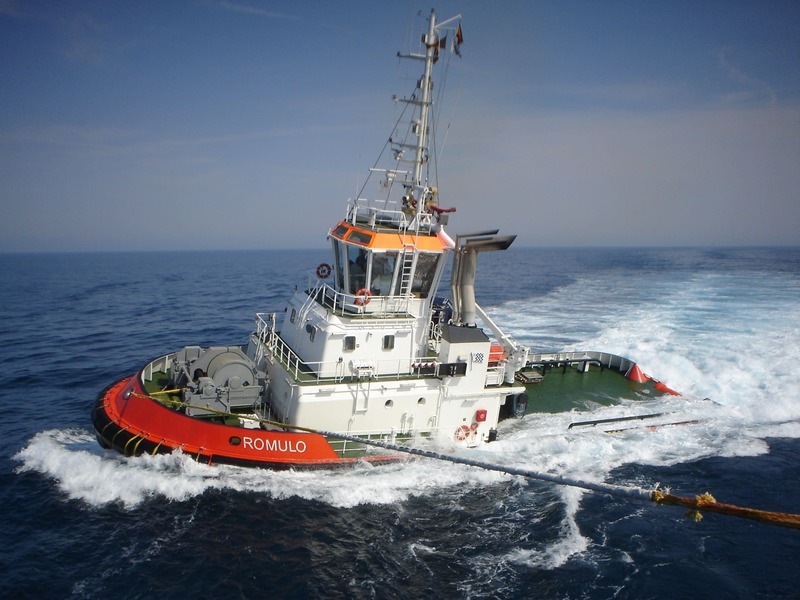 Offshore support vessels (OSVs) and tugs are larger and more powerful than ever. While this allows them to undertake more demanding activities, it also increases the risks to vessels and crews. The Webtool emergency disconnect tool can be used to cut steel wire and fibre rope (soft line). Once activated, the hydraulically operated, guillotine cutter provides an instant cut of the wire and fibre ropes under load. The American Bureau of Shipping (ABS) has approved the Webtool emergency disconnect tool function and cutting procedure for use in the Gulf of Mexico (GoM). The Marine Well Containment Company (MWCC), an independent company that provides well-containment equipment and technology in GoM, has selected the Webtool emergency disconnect tool. Due to the risk of tropical storms and hurricanes, the emergency cutting tool is required should response efforts ever need to be put on hold for an approaching storm.